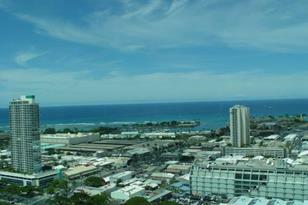 SPECTACULAR high-floor condo, One Archer Lane, features incredible Diamond Head/Ocean/Sunset views! Beautifully appointed: premium carpets, ceramic tile at kitchen/baths, Studio Becker cabinets, designer laminate counters & high quality appliances. Attractive amenities: secured lobby/parking, pool & rec areas. 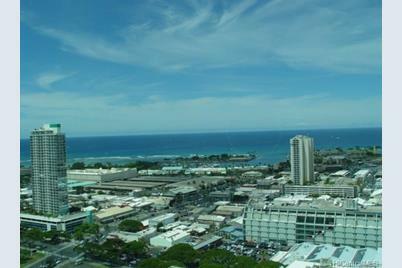 Central Downtown location near Straub, Blaisdell Ctr, shopping & more! An amazing value! 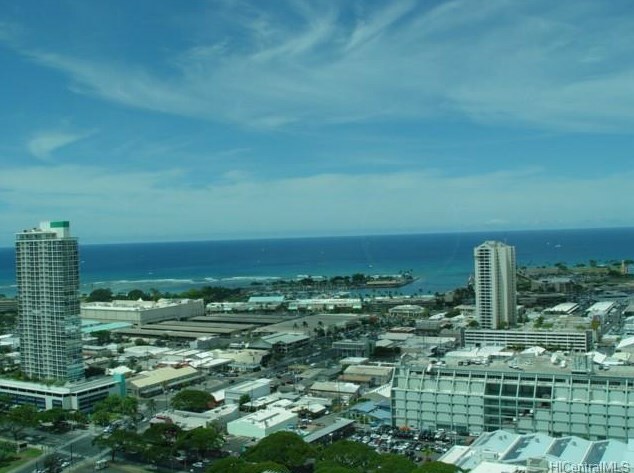 801 King Street S #3603, Honolulu, HI 96813 (MLS# 201329786) is a Condo / Townhouse property that was sold at $568,000 on September 24, 2013. Want to learn more about 801 King Street S #3603? Do you have questions about finding other Condo / Townhouse real estate for sale in Kapio/Kinau/Ward? You can browse all Kapio/Kinau/Ward real estate or contact a Coldwell Banker agent to request more information.